Travelling is fun! Besides, it has been the most convenient platform to enhance one’s practical experience. Travelling has an educational value too. It has been a passion for many individuals. Visiting places makes a travel enthusiast familiar with different tradition, culture and custom. The number of tourist attractions in the whole world is not at all restricted to one. Each place of attractions has its known significance, specialty and value. Some of them are known for its scenic beauty whereas many are appreciated for its soothing climatic condition. Niagara Falls is a must visit tourist attractions for every enthusiasts. This destination has gained immense popularity in all over the world because of its exquisiteness and scenic beauty. Planning a trip to this one of the top tourist attractions with NIAGARA BUS TOURS is a brilliant option to enjoy and admire nature’s creation. 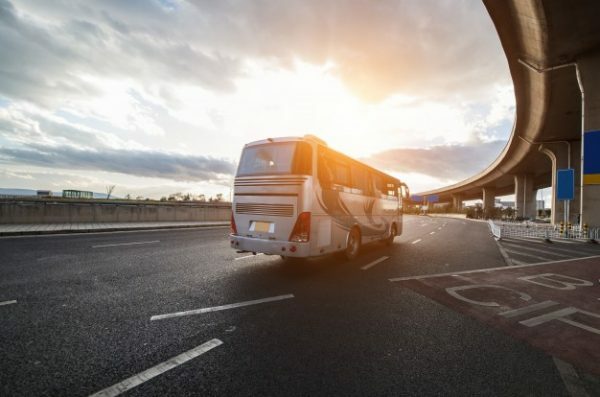 It is true that transportation plays a vital role in making a trip enjoyable and comfortable too. Same goes for a trip to Niagara Falls. Availability of numerous NIAGARA BUS TOURS facilitates travelers with utmost convenience. Bus tours make one’s journey entertaining and comfortable. In fact, an enthusiast can explore the beauty of this largest waterfall of the United States of America from different parts and angles. TORONTO SIGHTSEEING TOURS include Niagara Falls along with many other popular tourist attractions like Skylon tower, Bridal Veil Falls and CN tower. The best part of this trip is enjoying the boat ride of the Maid of the Mist while exploring the nature’s creation. The beauty and grandeur of many other beautiful tourist spots can be explored conveniently and comfortably with a proficient tour operator. Hiring an impressive bus tour operator is definitely a plus point. Even with the availability of ample number of travel and tourism companies, it is essential to choose one which has a reputation of providing quality services to their esteemed global clients. Certification of the going to hire company matters a lot. TORONTO SIGHTSEEING TOURS makes one’s trip to the entire Niagara region special and memorable. Explore the creation of nature with ultimate ease and comfort with a reliable operator. SUMMARY: This blog informs the readers about the best ways to choose Niagara bus tours among numerous options. It also focuses on the importance of planning a trip to this beautiful city.